And still more brilliant students joined us for our final summer session for 2015. 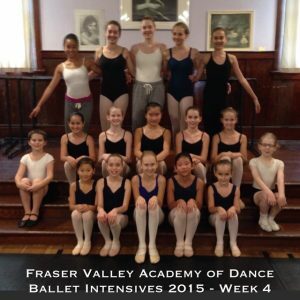 We held our week-long Ballet Intensives I & II, a Junior Ballet Workshop and Tiny Tots Dance Camp. Our second Tiny Tots Dance Camp was full of simply lovely students! 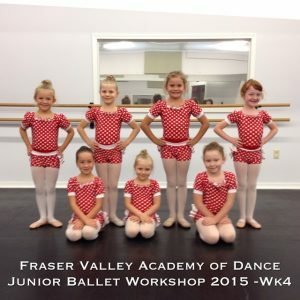 In the Junior Ballet Workshop, these 5-6 year olds are taking 3 hours of ballet, modern, contemporary and choreography every day. Their performances at the end of the week were wonderful!